Music Party & Surf Celebration! Sat 14 October, Burleigh Brewing Co. Gold Coast. 3pm till late. 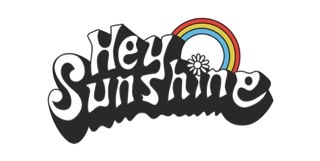 © 2019 Ticketbooth on behalf of Hey Sunshine. All sales are final. Tickets are non-refundable.